Non-surgical nose reshaping is a non-invasive way to enhance your appearance and make a dramatic impact on your self-confidence without resorting to expensive, painful surgery which is permanent and could have unpleasant side effects and a long recovery process. 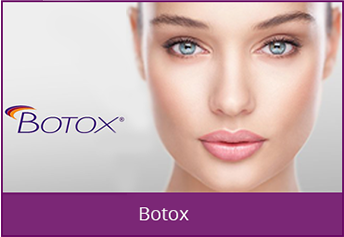 We use a hyaluronic filler which is injected into zones around the nose resulting in a natural look. 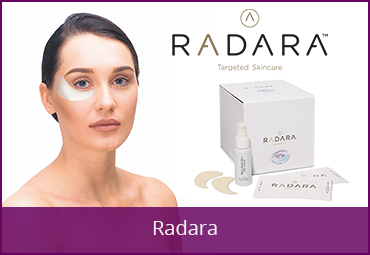 It is virtually painless and takes very little time to perform, but with amazing results which can be seen almost immediately and can last up to 18 months, although this can vary from person to person. 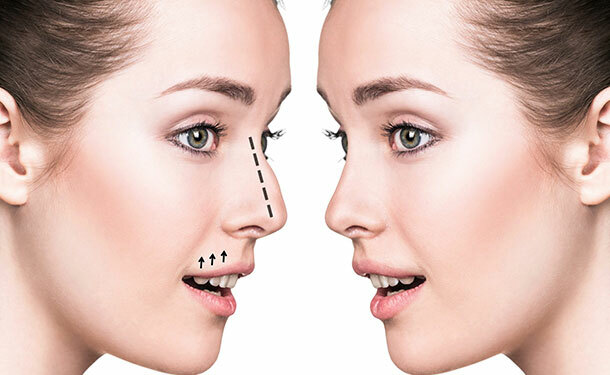 This non-surgical procedure can reshape the nasal bridge, smooth out imperfections, even out sunken and elevated surfaces and raise the tip of your nose. 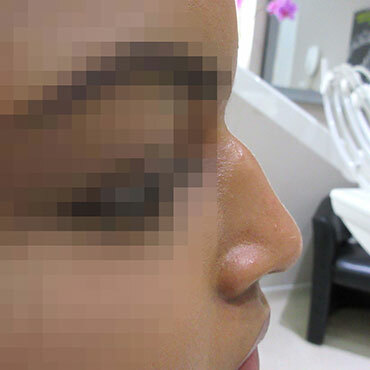 During the procedure topical anaesthesia will be applied to the nasal surface which will provide a very good numbing effect. 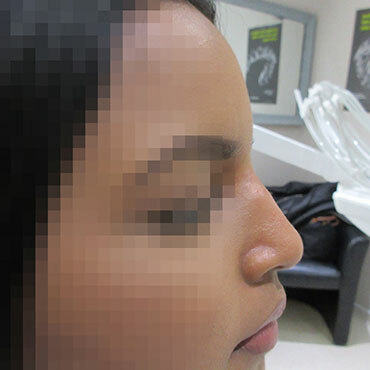 The dermal filler which is also mixed with local anaesthetic is then injected onto precise areas of the nose. The procedure is painless and lasts around ten minutes. 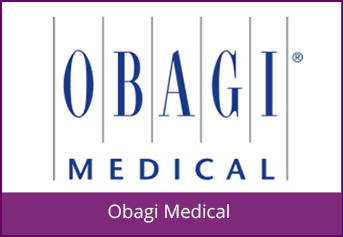 After the procedure there may be a slight redness or swelling, which will ease within a few days, the majority of patients resume a normal life more or less straight away. 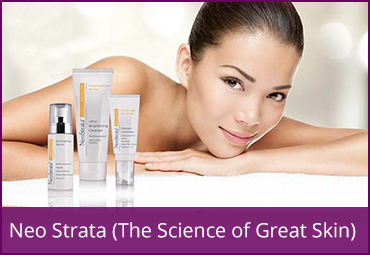 We offer a free initial consultation to discuss any issues you have and we advise you on the best treatment. 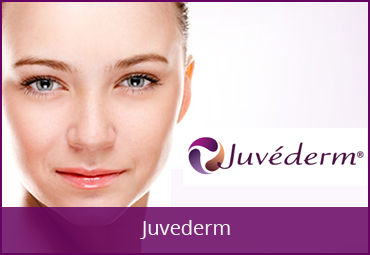 During this consultation we will fully explain the procedure and advise you.